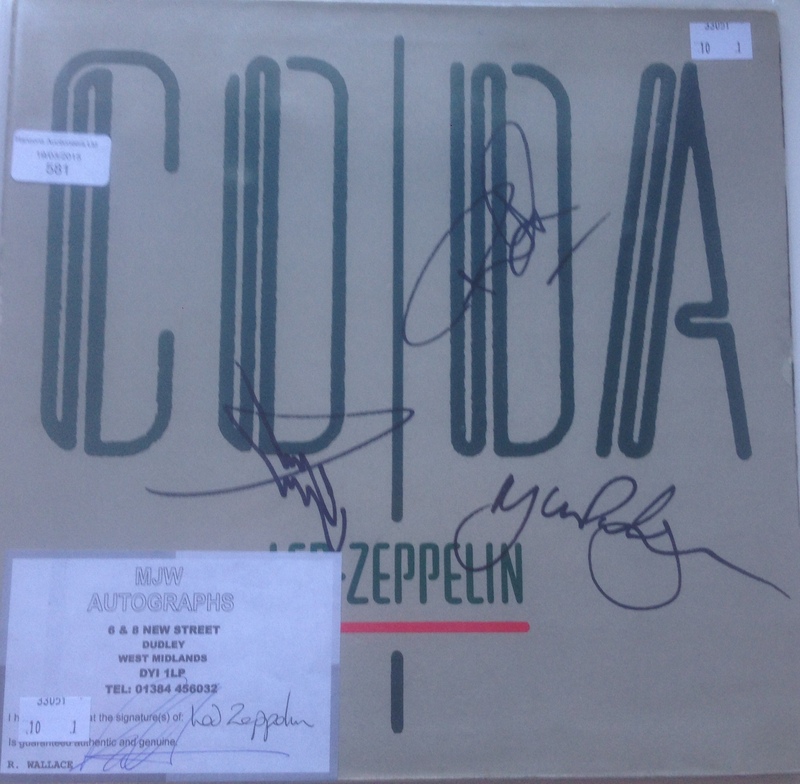 Koothoomi Records have a signed copy of Coda on 12 inch by Led Zeppelin. We have a letter, COA and a confirmation email from a second authentication company stating the authenticity of the signatures, this was purchased from Hanson Auctioneers. Be quick as this will be bought very quickly. 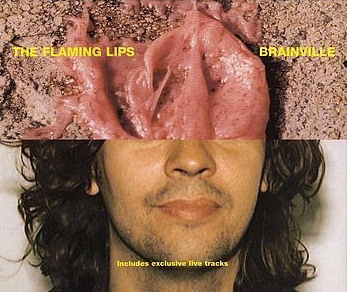 Koothoomi Records have The Flaming Lips Record Store Day 2015 records in stock. We have The Flaming Lips - This Here Giraffe 10" Vinyl on Orange vinyl and The Flaming Lips - Brainville 10" Vinyl on Yellow vinyl. For both of these songs it is the first time they have been released on vinyl. koothoomi records have been established since 2008 and specialise in selling rare and hard to find vinyl. Koothoomi Records. Simple theme. Theme images by rami_ba. Powered by Blogger.